Perfect for on-the-go laptop users. G-DRIVE mobile USB is stylish, thin, aluminum portable storage that combines USB 3.0 high-performance with up to 4TB of storage. 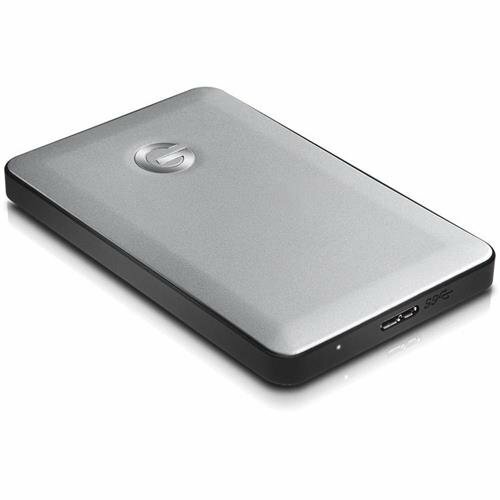 Easy to set up, and compatible with time machine, you’ll find it perfect for storing your most important documents, digital video, photo and music files. The G-DRIVE mobile USB is bus powered so when you’re out and about you don’t need to add an external AC power supply to your laptop case.